The Iso-Lateral Chest Press (Decline) allows the user to target the lower pectorals over the upper pectorals. 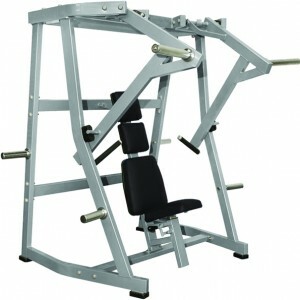 The ISO-Lateral Chest Press (Decline) is a must for the gym environment and a popular choice with gym members. The Plate Loading ISO-Lateral Chest Press (Decline) enables user to exercise pectoral and triceps with an emphasis on the lower pectorals. 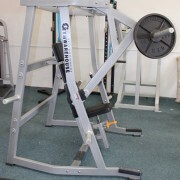 User operates from seated position for maximum convenience. 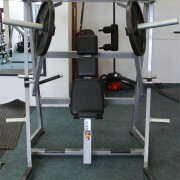 This is one of several Chest Machines kept in stock by Gymwarehouse. 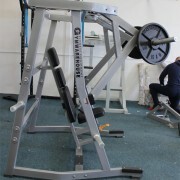 Where we stock several variety of Olympic Bench Press, we do the same for plate loading machines too. 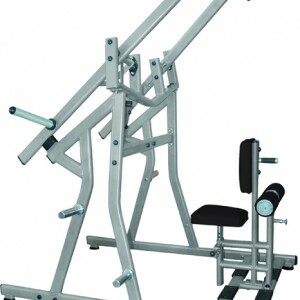 Decline through to Incline plus Super Incline and Wide. The Plate Loading machines have the advantage of a safer exercise and opportunity to go heavy with less reliance on a spotter. 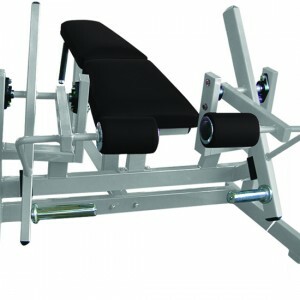 The Iso-Lateral Plate Loaded Decline Chest Press allows the user to target the lower pectorals over the upper pectorals. 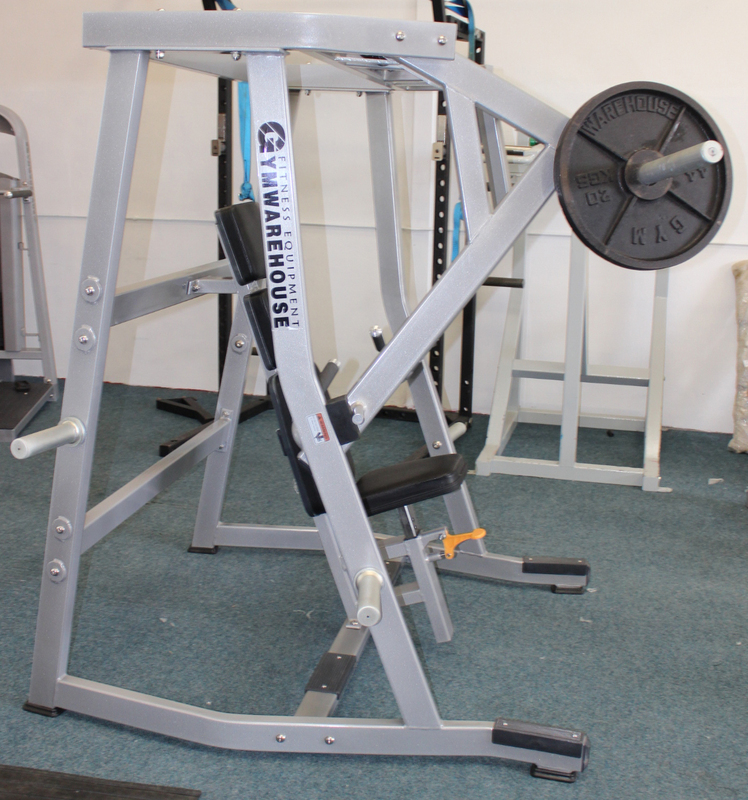 A popular choice for the gym, allowing the user to work the main upper body muscle groups! 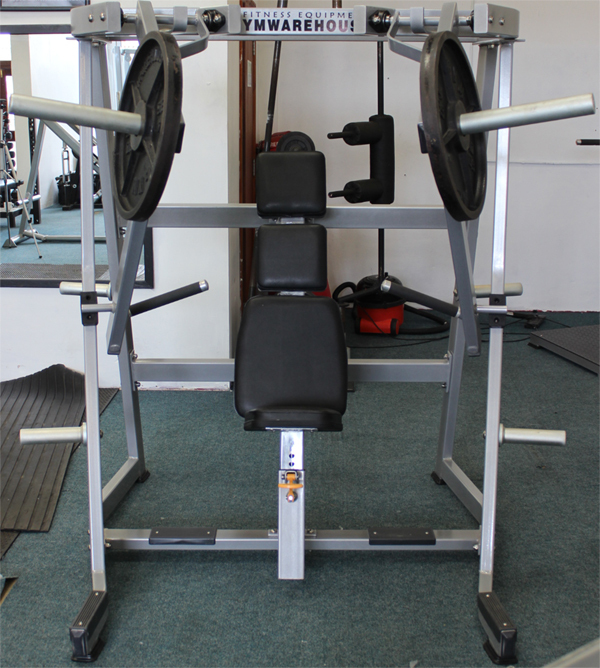 Please call/email for more details.